About Us — South of Market Child Care, Inc. Founded in 1970, South of Market Child Care, Inc. (SOMACC) celebrates 48 years of serving children, their families and the community by providing quality early care and education, and free comprehensive family support services in safe and nurturing environments. South of Market Child Care, Inc. (SOMACC) is a nonprofit agency that has been a strong presence and a highly-regarded institution in San Francisco’s South of Market (SOMA) neighborhood since our founding in 1970. Known then as St. Patrick’s Day Care Center located on Clementina St., we began with a single classroom. From the beginning, we have focused on serving low-income, recent immigrant (Filipino, Asian and Latino) and homeless populations. The inception of the name South of Market Child Care, Inc. happened in the late 1980’s. SOMACC opened the Yerba Buena Gardens Child Development Center (YBG CDC) in 1998, which is our main facility, and we launched the South of Market Family Resource Center (SOMA FRC) in 1999 to expand our ability to address family health and well-being. 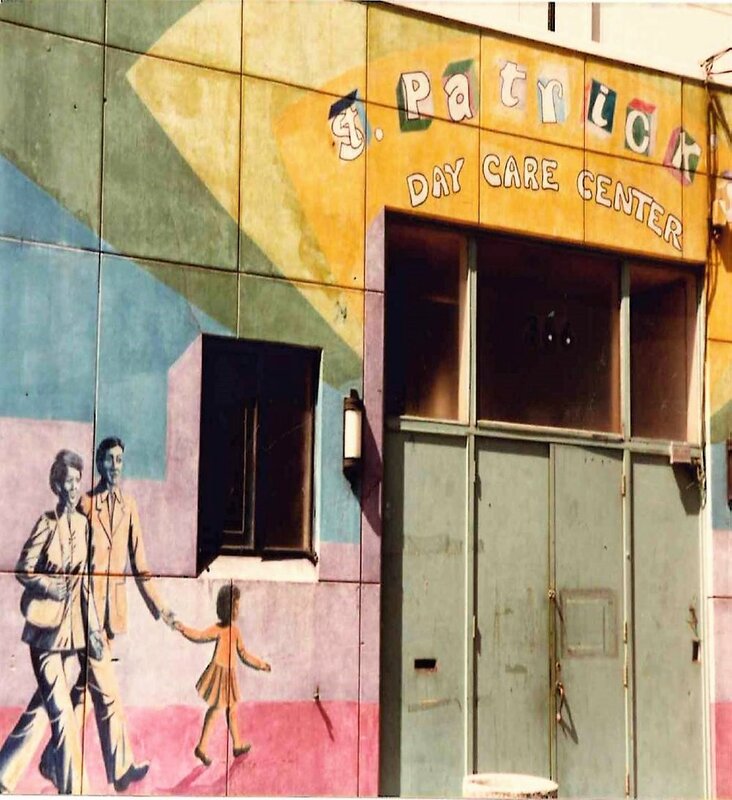 Our site on Clementina Street was relocated in a low-income housing project on Natoma Street in 2006 and was named the Judith Baker Child Development Center (JB CDC). In 2014, SOMACC was presented with a unique opportunity to open a third site. We applied and after a highly competitive selection process, were chosen by low-income housing developer Mercy Housing California (MHC) and the San Francisco Office of Early Care and Education (SF-OECE) as the provider of the Transbay Child Development Center in the in the Transbay Project Area scheduled for completion in 2019. This opportunity will enable our Agency to expand our early care and education, and family support services to more families and children in the SOMA community. SOMACC is proud to be one of San Francisco’s leading child development and family resource centers, and our exemplary services have been recognized locally and nationally. We have been honored with a “Top-Rated Nonprofit” award by GreatNonprofits since 2014. The Mimi and Peter Haas Fund has named both of our child development centers as “Model Child Development Centers,” two of only seven so designated in the city. YBG CDC has been voted as the “Best Child Care Center in San Francisco” by the San Francisco Examiner Community Vote since 2016. What started as a discrete program reaching 30 preschoolers has since grown to become a major early childhood education institution serving 130+ infants and young children, and hundreds of families each year.